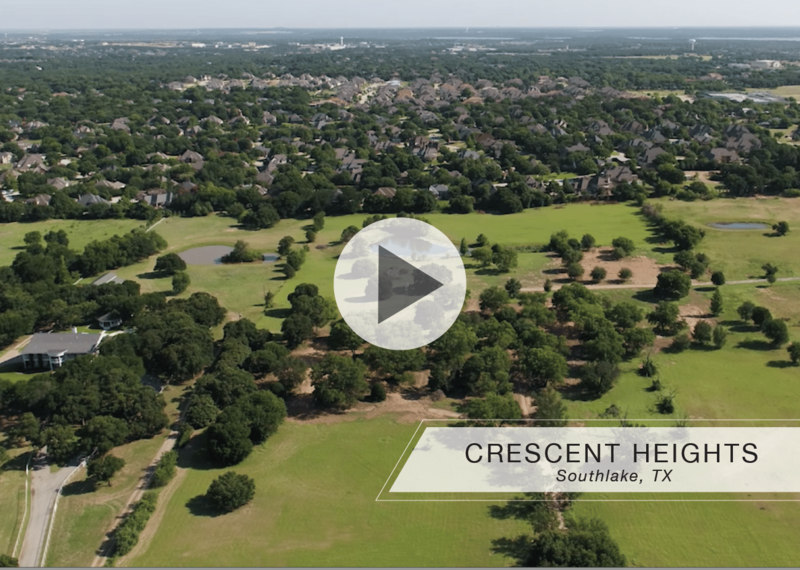 Crescent Heights is a new 57acre, exclusive gated community in Southlake, Texas boasting 53 custom home sites with native trees, ponds, and a large, central, green space park. 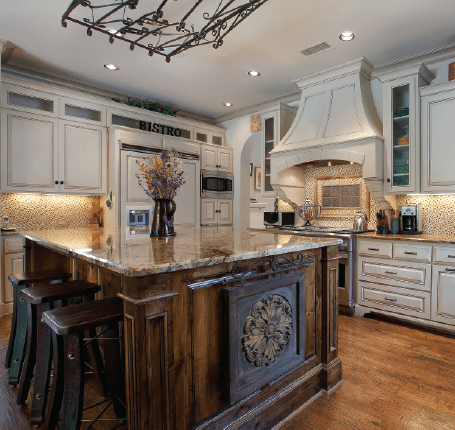 Crescent Heights is located at the intersection of Shady Oaks Drive and Southlake Boulevard – just minutes from town center shopping, dining, parks and entertainment. The community is within walking distance of Durham Intermediate School, Carroll High School and Carroll Senior High School. 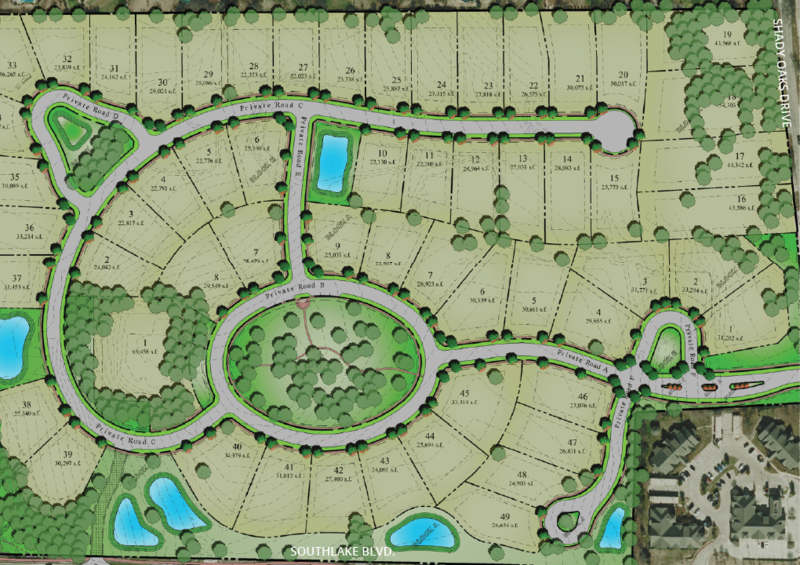 Homesites are currently being developed and available for pre-sale. New home construction is expected to begin in early 2019. 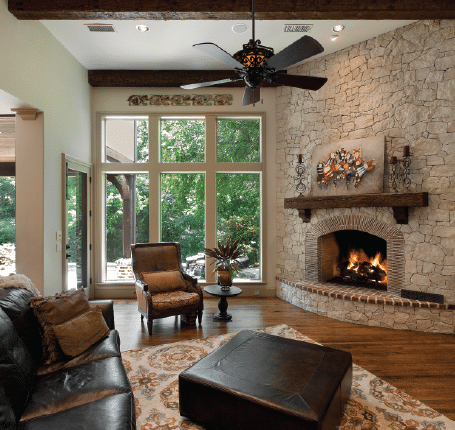 Reserve your own homesite in Crescent Heights today! 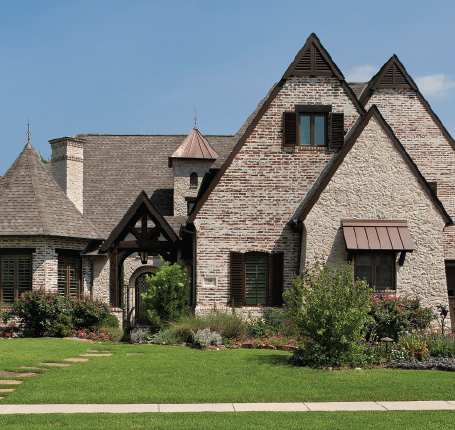 With its premium location and awards winning schools, Southlake Texas is one of the premier cities in the DFW Metroplex. Located on Highway 114, just west of Highway 121. 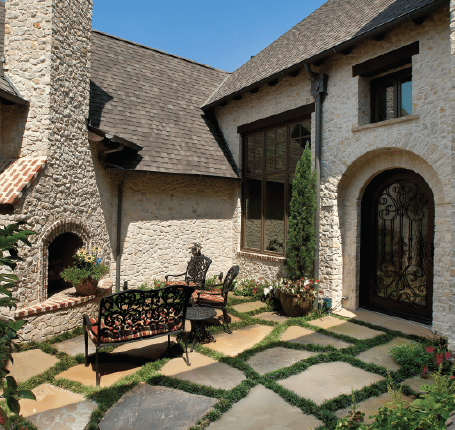 Southlake residents are minutes away from premier shopping, night life, DFW airport, and pristine Lake Grapevine. RATHER JUST TALK ABOUT CRESCENT HEIGHTS?